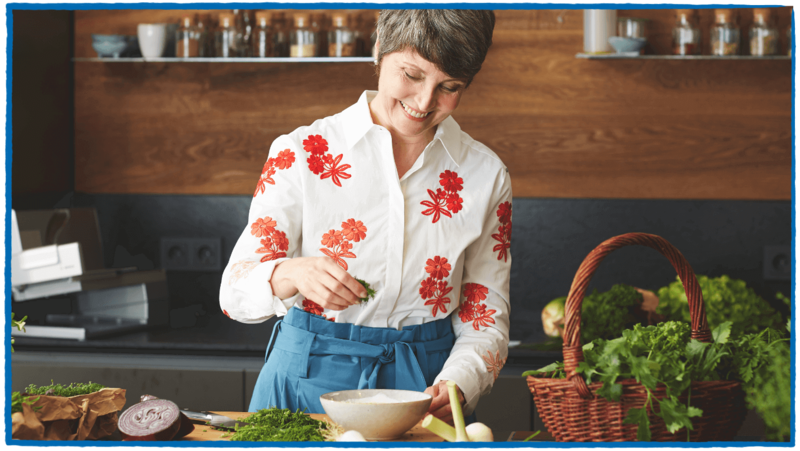 …and have had so for many years. 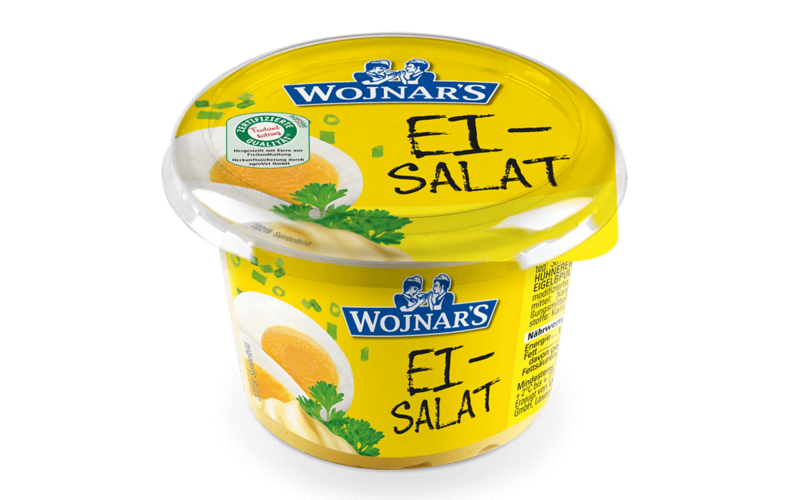 Wojnar’s has the best and most delicious varieties of salad – a wide range for every palette. 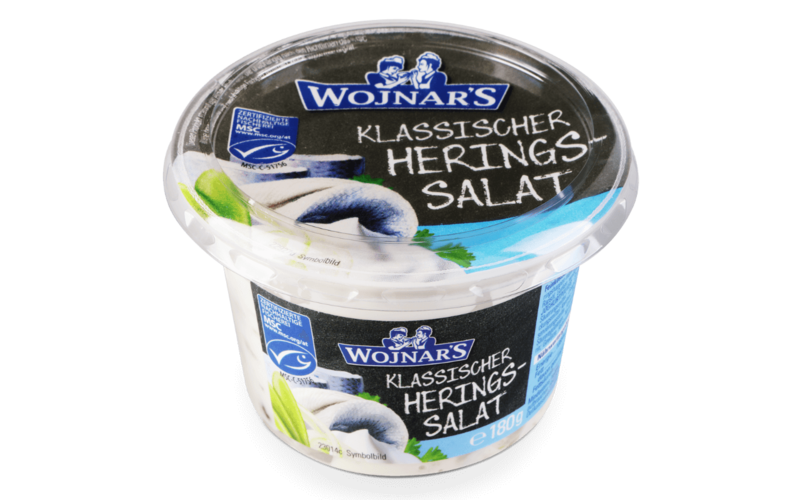 From the classic Swiss sausage salad to the tasty herring salad, Wojnar’s gourmet salads satisfy your every desire.